What is Express Modular? Express Modular is a nationwide modular home provider that helps you build your new custom home and do it at the best value possible. How? 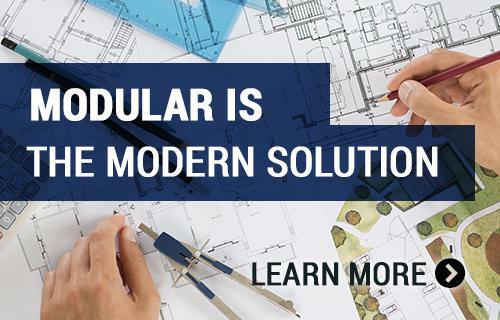 By giving you access to our nationwide network of state-of-the-art facilities that lead the industry in modular home design and quality for custom home building in California. You can refine your search through our modular home plans in San Gabriel, California by price, style, number of bedrooms, number of bathrooms, type of home (Including Two Stories, Chalets, Ranches, Cape Cods, Cabins), and more. Use our interactive pricing search tool to refine your search based on the estimated finished price of your new custom modular home in San Gabriel. Contact your New Home Consultant to learn about San Gabriel mortgages from multiple lenders and mortgage brokers to finance your home purchase. Need help with credit improvement? Learn more on our Credit Support page.